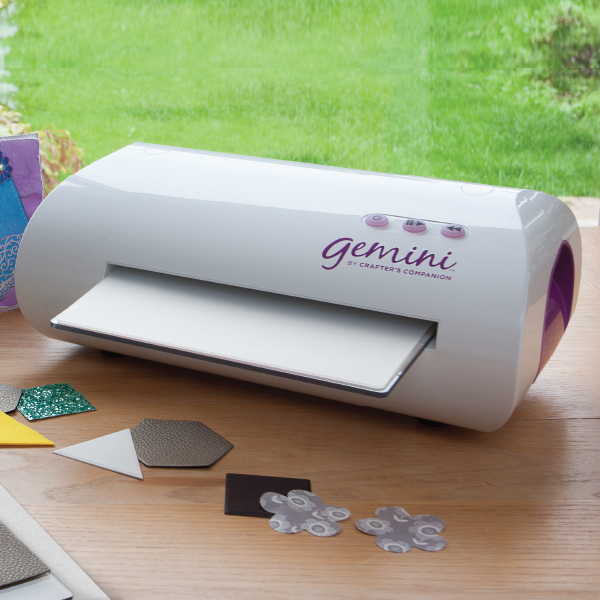 Welcome to the Gemini family of crafting machines! 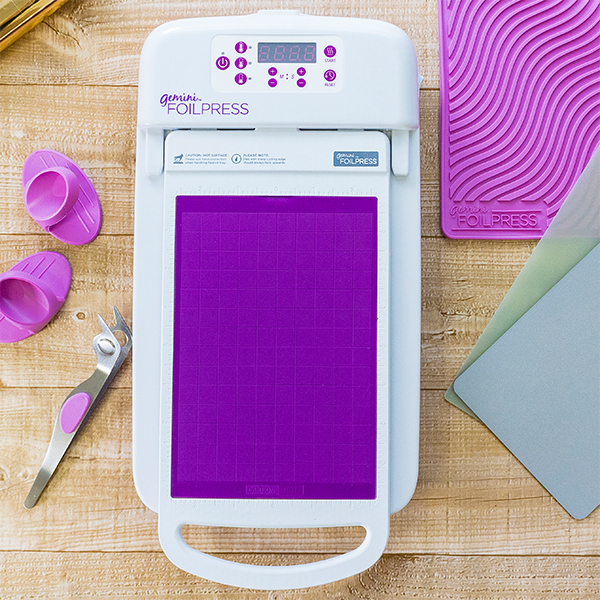 Whether you’re a papercrafter or sewist, and whether you have a lot of space to craft in or like to craft on the go, we’ve got a machine for you! Click below each machine to find out more! Perfect for both papercraft and soft craft projects – cuts cardstock, fabric and much more! 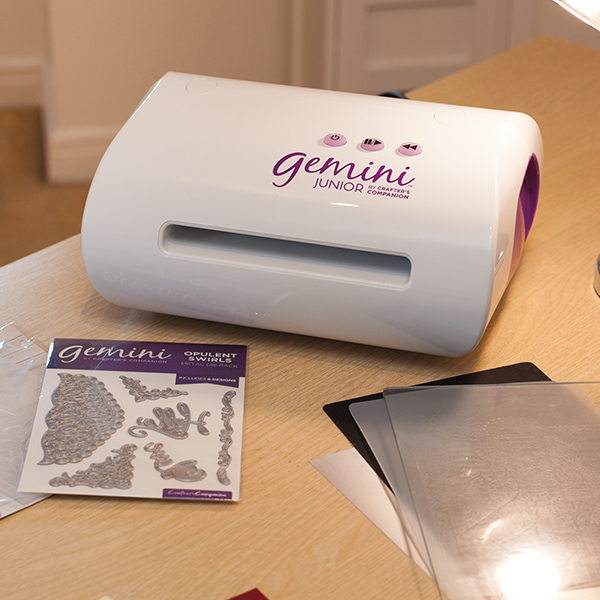 Perfect for crafting where space is limited – great for cutting & embossing smaller elements! 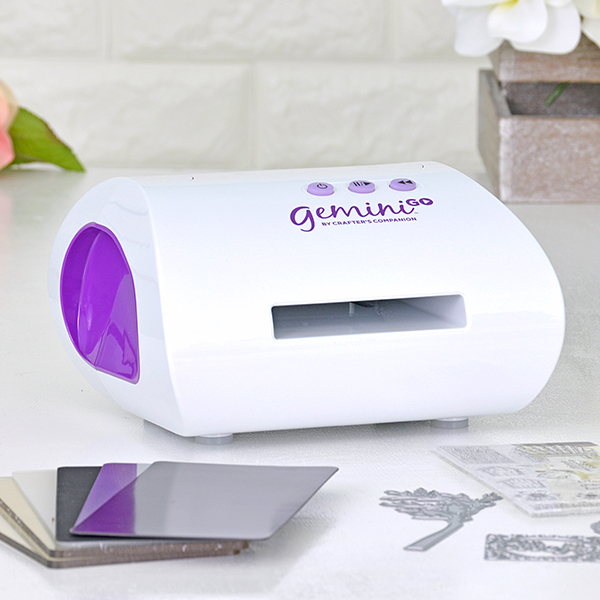 Perfect for crafting on the GO – this small and portable machine can also be used with an external power source! Perfect for delivering professional-looking foiling results for stationery, home decor, gifts & more! 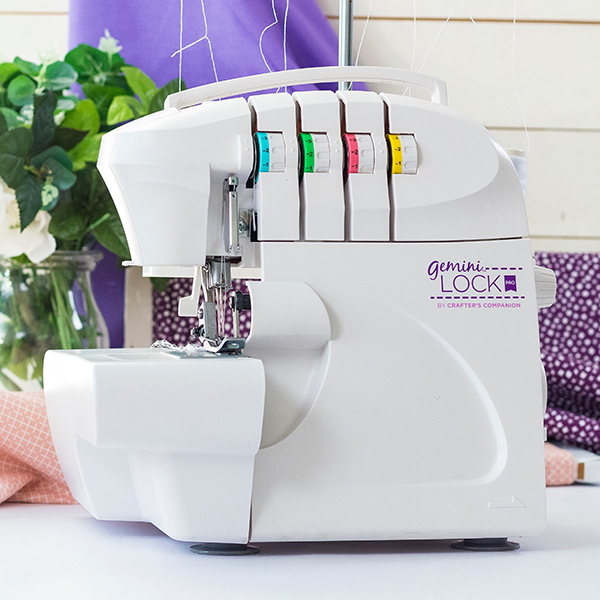 Perfect for beginners to start your sewing journey with! Includes 33 stylish stitch patterns! 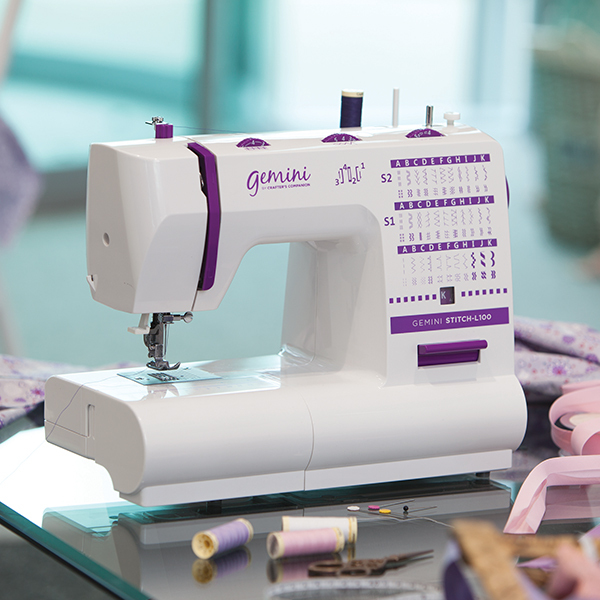 Achieve professional results by finishing the edges of fabric to prevent it from fraying with this overlocker machine.